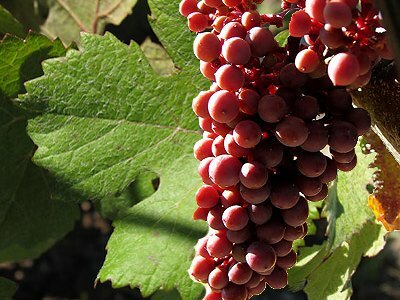 Olallie Blackberry is another name for Olallieberry. 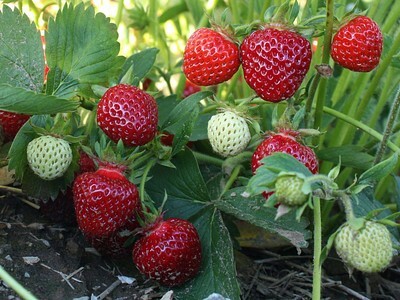 The Olallieberry is a cross between the Loganberry and the Youngberry. 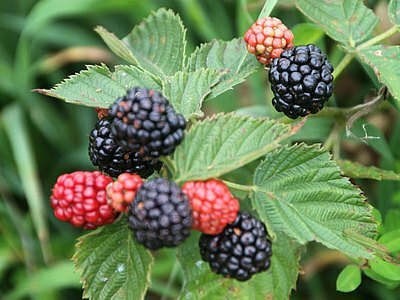 The Loganberry is a cross between the Blackberry and Raspberry, and the Youngberry is a cross between the Blackberry and Dewberry. 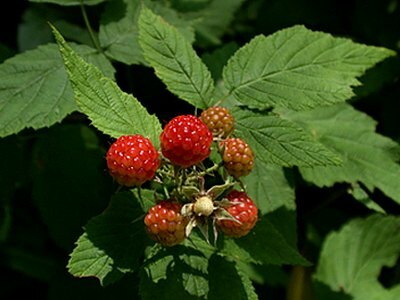 Rubus hybrids are generally identified as Rubus hybr. *, since they lack an acceptable binomial name. Also called Olallie Berry. 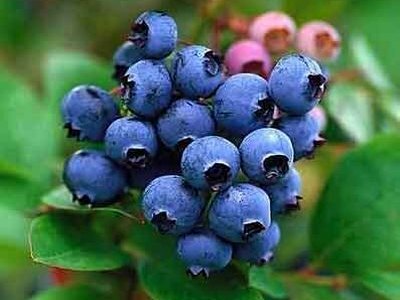 It may be possible to find any olallie blackberry farms near your location. 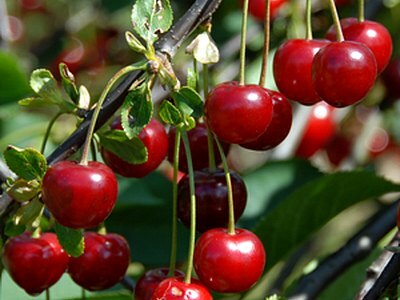 We have built a map that will show all of the berry farms in our directory!